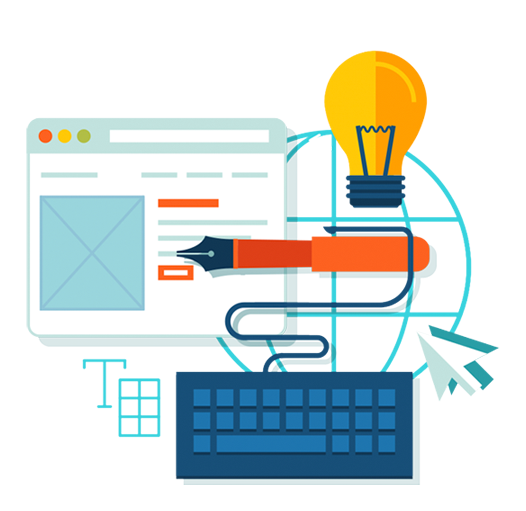 Get a professional Website Design and impress your customers with your website. 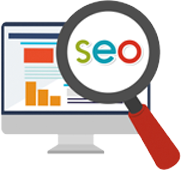 Differentiate your company Web Design than competitors website and let your customers find your website online. Microtech offers a wide range of services in the field of deployment and management of advertising campaigns on the internet in appropriate costs and impressive results. 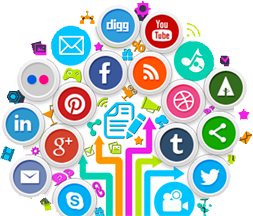 Social media marketing is building a business through social media there are many social media sites which we can use to help your business exposure as: Facebook, Twitter, LinkedIn, etc.